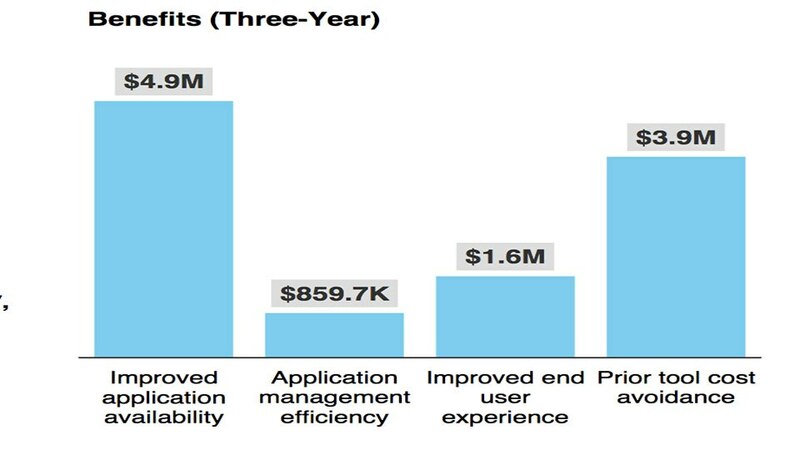 What does IBM Cloud Application Performance Management do? 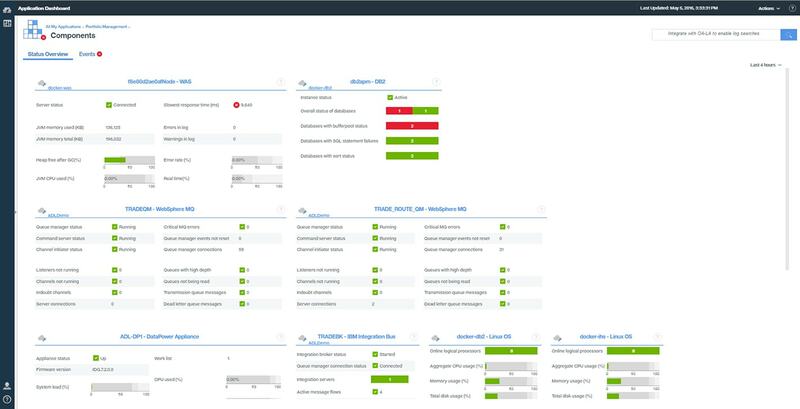 IBM® Cloud Application Performance Management (APM) is IT service management software designed to efficiently monitor, analyze and manage cloud, on-premises and hybrid applications and IT infrastructure. 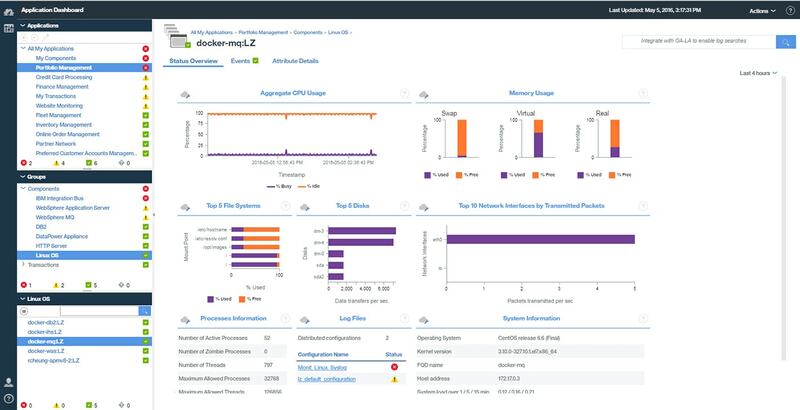 It helps you monitor and analyze application performance, discover issues, identify root causes, and prevent outages to improve user experience and stability. In addition, IBM APM helps DevOps teams monitor the performance, availability and response times of modern applications allowing them to identify, isolate and diagnose any existing issues or potential problems. Read more in the TEI study below. Monitors availability of applications and provides visibility into performance across your public, on premise or hybrid cloud environments. Automatically identifies and notifies of application environment issues with predictive insights, and resolves performance issues before customers are impacted. 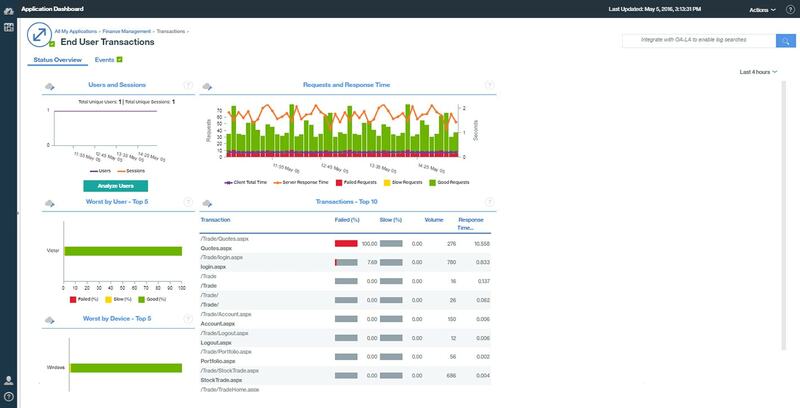 Identifies the source of performance issues with diagnostics down to the line of code and integrated log search analytics. 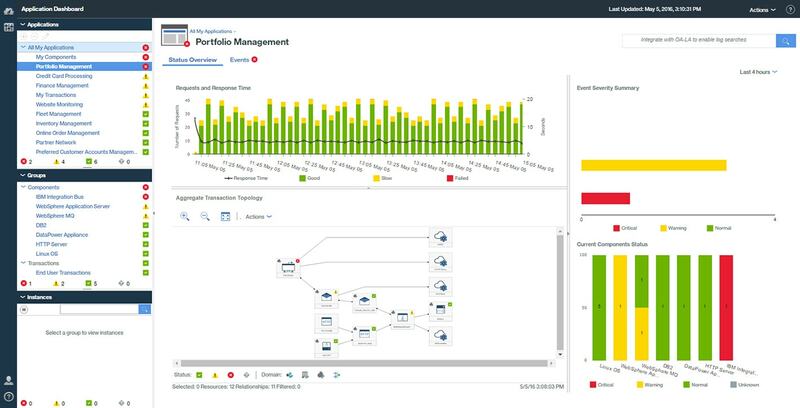 Free 30-day trial of IBM Cloud Application Performance Management Advanced. 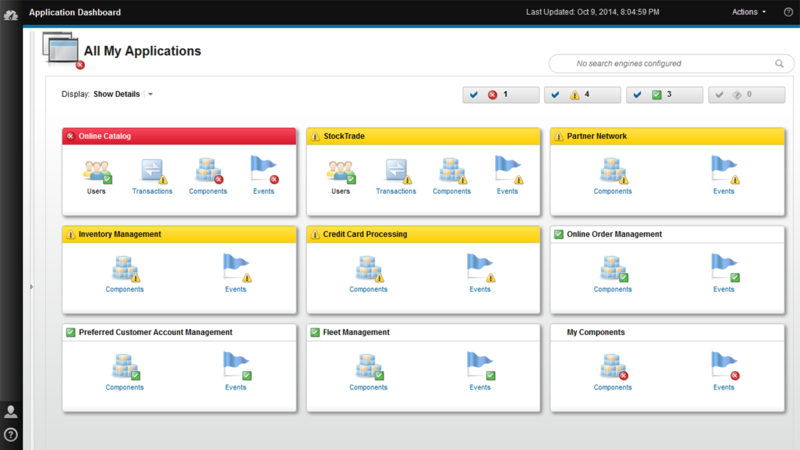 The starting point; ideal for dealing with slow transactions, capacity issues and outages. A complete solution for DevOps full visibility and control over your applications and infrastructure.